I can remember the moment, like it was yesterday. The day I became a Mom. The pregnancy was long, yet the delivery was fast. And soon I was holding our first-born in my arms, staring at the most adorable creation I had ever seen. I can not believe that was (gulp) 5 years ago. Where has the time gone? Since then, we’ve had another baby boy and he’s already two! 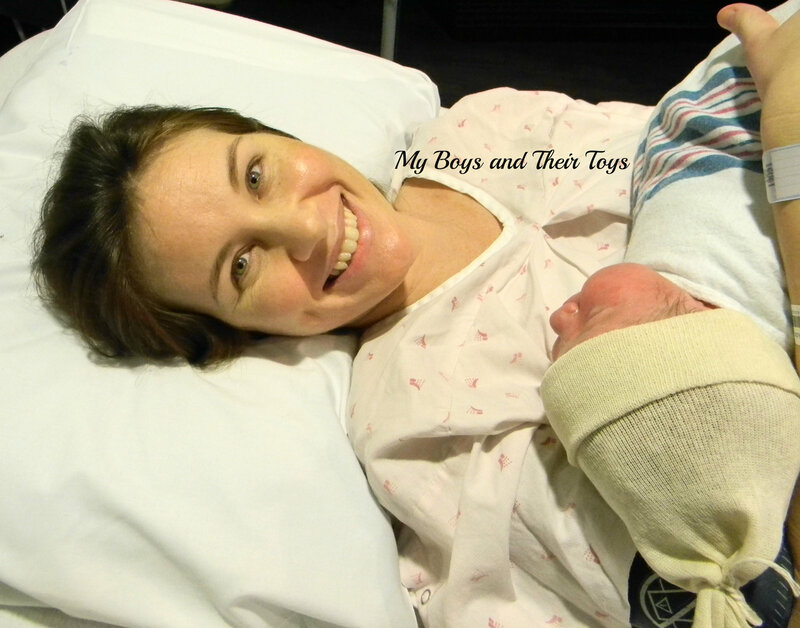 Yet, like a light switch I can vividly remember the moment I held both boys for the first time. It’s amazing how the mind works. Becoming a parent is one of the most rewarding, and challenging jobs you will ever undertake. It’s truly a blessing, and honor. There is no comparison to the amount of love that fills your heart.